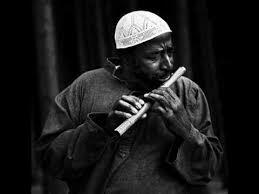 Yusef Lateef was known as a multi-instrumentalist, bandleader and composer. 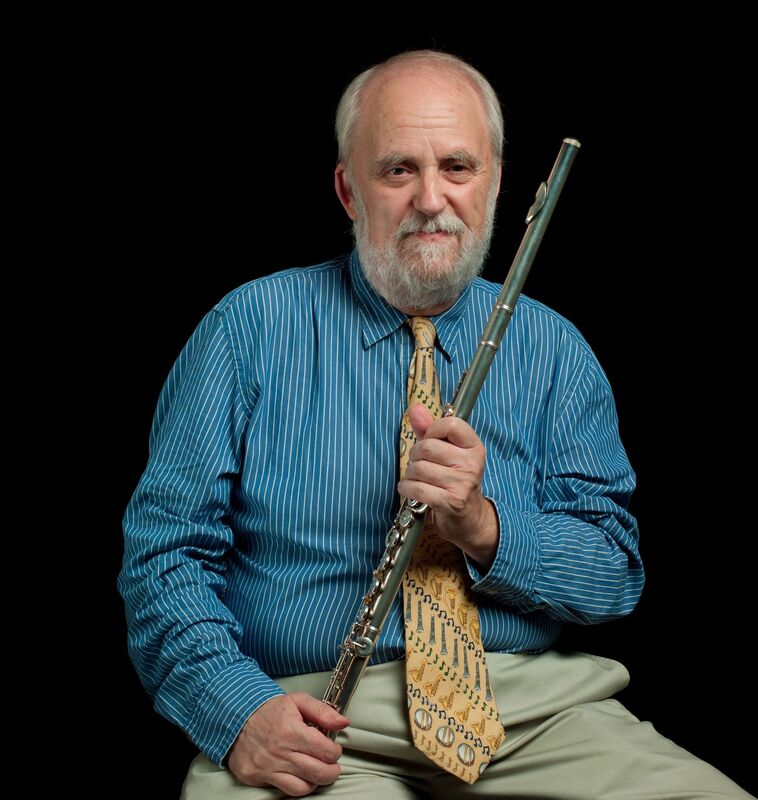 He was among the first in his genre to take up the flute. A documentary on the life and work of Yusef Lateef can be seen here.